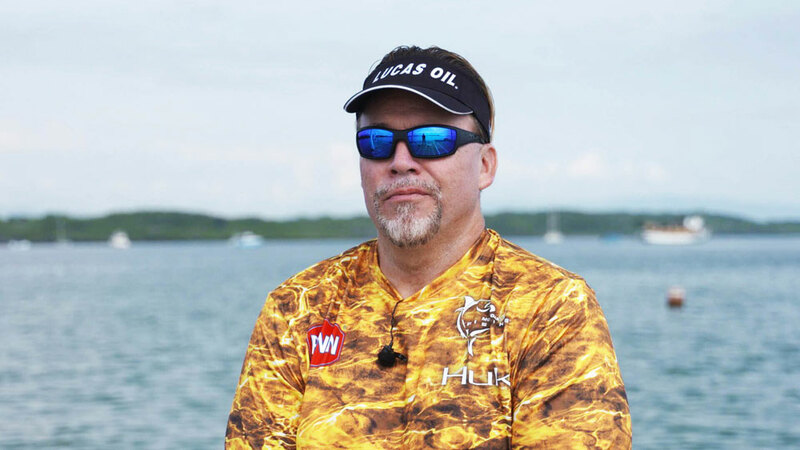 My favorite Mossy Oak pattern and the pattern I wear the most is Mossy Oak’s original Bottomland. I believe that Toxey Haas and the designers of Mossy Oak’s camo patterns got their camouflage right with the first pattern - Bottomland. In 1986, Mossy Oak designed Bottomland, and today Bottomland is still one of the company’s best-selling patterns. I think there were a lot of people like me who bought that pattern, liked it and continued to buy it. 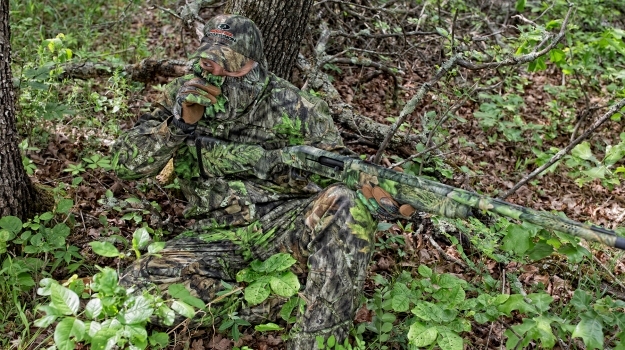 I like all the other patterns that Mossy Oak makes, but even when Bottomland wasn’t the hottest pattern in the nation, I continued to search eBay to locate Bottomland Camo, even when I couldn’t find it in the stores. When you sit down next to a tree wearing Bottomland from head to toe, you are the tree. When I'm turkey hunting, I like to sit next to a tree. The new Obsession pattern that Mossy Oak has created for NWTF looks like Bottomland with green trees and pine needles in the foreground. I'm often asked in seminars and when people meet me, “What’s the toughest turkey you’ve ever hunted and taken?” I was hunting a turkey one time in Elliott County, Kentucky. I talked to that turkey for 5 hours before I could get him within gun range and take him. He would gobble and gobble, but he wouldn’t come in, because he was henned-up. So, I kept getting closer and closer to him. I had tried every tactic I knew to make that bird come into gun range. Finally, I got behind a ridge where I could set-up to call him without his seeing me. Also this spot had a clear field of view, so that if the turkey came in, I could shoot him. Because I knew the turkey had hens with him, I started off giving the spitting and drumming sounds of a strutting gobbler. I wanted the turkey to think that there was another gobbler trying to lure his hens away from him. Sure enough, that gobble came within gun range, and I took him. 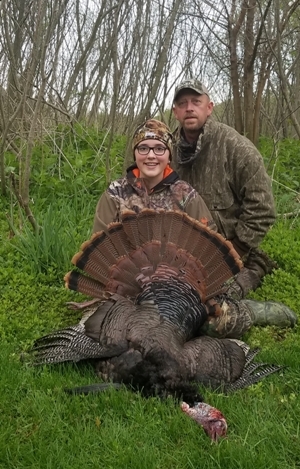 He weighed 29 pounds and had a 13-inch beard and 1-1/2 inch spurs. 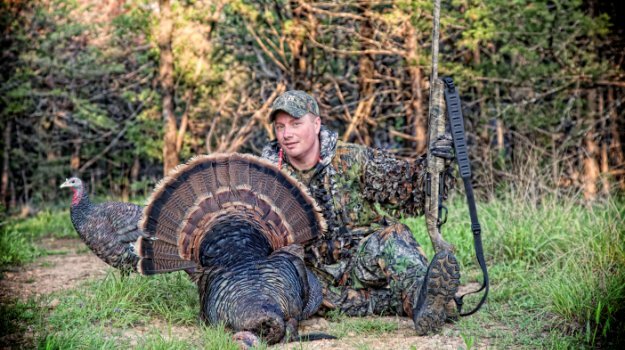 The tom I was trying to call decided he wasn’t letting another gobbler take the hen that had been talking to him for 5 hours, and that was his downfall. 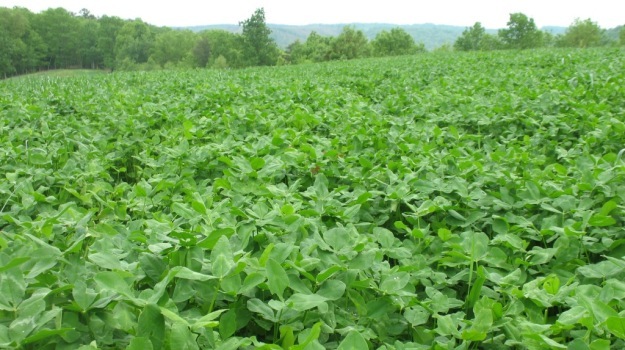 A weed-free food plot tucked into the woods somewhere is a beautiful sight. So how do you keep those pesky weeds out of your favorite spot? BioLogic’s new Weed Reaper Grass Control is designed to knock out all those unwanted annual and perennial grasses that are so common in food plots. Mossy Oak’s Bottomland pattern will be on the new Beretta A400 Xtreme Plus 12-gauge shotgun. Thanks to the merging of the platform’s proven reliability and Bottomland’s unique camouflaging capabilities the new A400 is the consummate hunting shotgun.